MAYOR Matt Burnett has pulled no punches when defending Gladstone Regional Council's right to hold its Australia Day citizenship ceremonies on January 25. It comes after Immigration Minister David Coleman announced he will update the code that governs how citizenship ceremonies are conducted to ensure they are held on January 26. 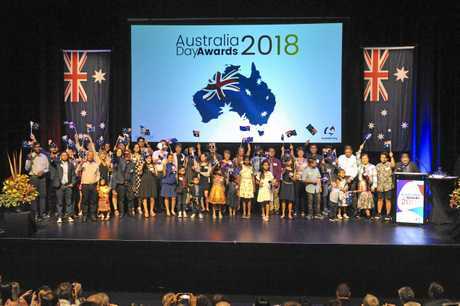 Under changes to the Australian Citizenship Ceremonies Code, to be introduced in the first half of the year, councils must also hold a second ceremony on Australian Citizenship Day (September 17) and also implement dress standards. Councils will be able to continue to hold citizenship ceremonies on other days throughout the year. Cr Burnett said Mr Coleman, who replaced Peter Dutton in the role should have consulted further with councils before his decision. "He's been the immigration minister for two and a half minutes and maybe he needs to contact the Australian Local Government Association for starters because the mayors are the ones who perform the ceremonies on behalf of the federal government and minister," Cr Burnett said. "Maybe have a conversation with us before you go wielding a big stick saying 'thou shall not have them on Australia Day' because what we have works." Cr Burnett said GRC's citizenship ceremonies have been held on Australia Day eve for as long as he can remember. "Why fix what's not broken? It's not about moving the date of Australia Day... He's trying to tee every council up in Queensland with the Byron Shire - you can't compare any council with Byron Shire - these people don't even immunise their children. They're a world amongst themselves." The mayor said council's decision had "nothing to do with not supporting Australia Day". "The Gladstone Regional Council has dedicated a lot of our resources to supporting Australia Day activities," he said. 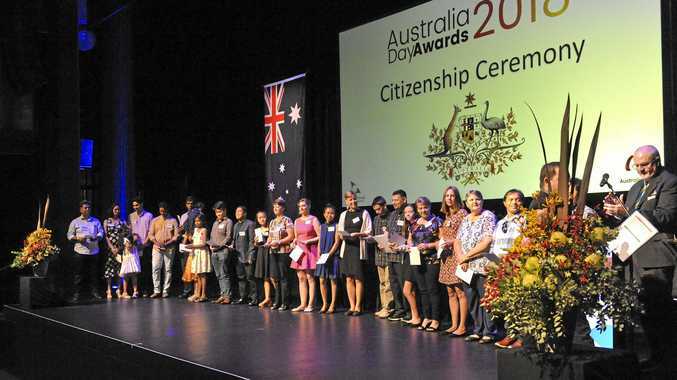 "Do we need to have a citizenship ceremony on Australia Day? No. If the minister forces us to do that than yes we will."